Service Plans for Home Heating Protection - Advanced Propane Inc.
Avoid unexpected, costly repairs and keep your equipment running at its best with a propane service plan from Advanced Propane. Getting your appliances checked on a regular basis is important because most expensive repairs to your propane equipment could be avoided with routine maintenance. Propane system repairs can cost hundreds of dollars—not to mention the hassle of leaving you without heat and gas in the middle of a cold winter. To avoid these problems, we have designed propane service plans to guarantee your comfort and save you money in the long run. 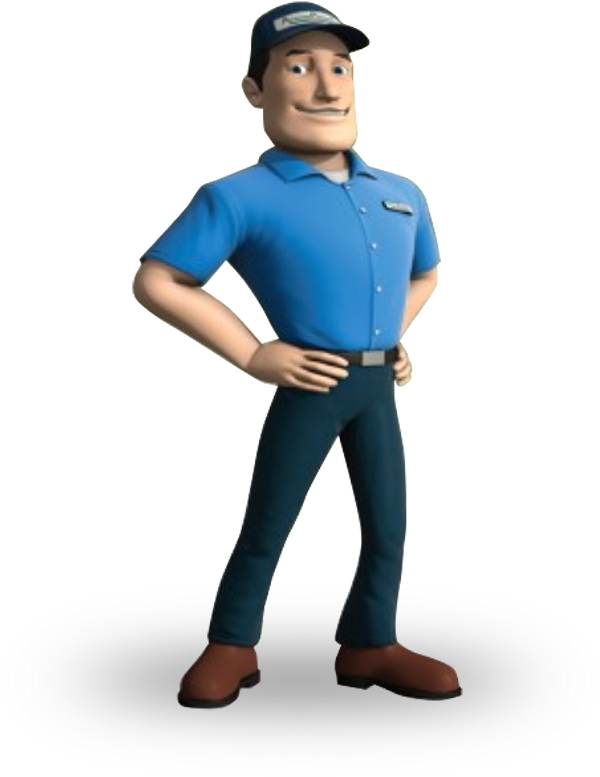 Contact us to learn more about propane service plans and how a propane protection plan can take away your worries.